At CommonWealth, our Michigan tax consultants handle all types of tax returns, whether corporate or individual. We offer quality and personal attention necessary to maximize eligible credits and deductions. Our practice is not “seasonal,” we tax plan for all our business and individual clients throughout the year. We provide our clientele with a tax organizer, which will help simplify and prepare all the documentation necessary to file. After your taxes are filed, we will stand by your side in case of further requests by government agencies. 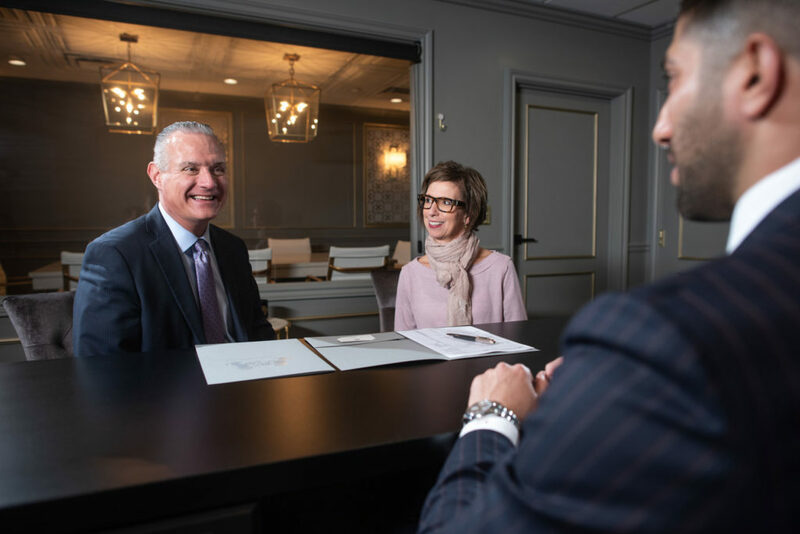 At CommonWealth, our private consultations are a memorable and educational experience. The tax process begins by collecting your tax documentation and thoroughly reviewing your files to make sure that all documentation is accounted for, and all questions are answered. After preparing your tax return, we schedule a follow-up meeting to review your tax return together in our conference room. Our in depth review meeting will cover all line items and will address any questions that may arise. Our clients have found the tax review sessions informative and many leave with a greater understanding of how their hard working income and investments are taxed. We also prepare you for your next years filing season by advising you on specific tax strategies that may be beneficial. Our tax accountants remain up-to-date on the latest tax law, and are constantly seeking tax planning methods to save you time and money. Tax returns are filed once a year, make it a worthwhile experience and become part our CommonWealth family, a place where your unique tax position will be understood and welcomed.